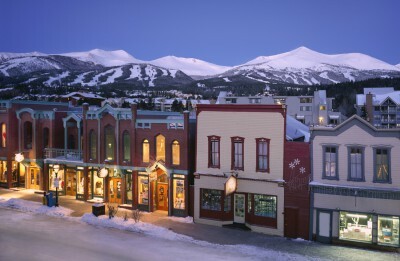 Breckenridge Ski Resort is situated in Colorado (USA) at a spot that used to be a gold-mining town. Its history combined with the warmth of the locals is bound to make for an enriching and welcoming stay. Even though it may seem small compared to other resorts in the United States, it certainly provides more than enough incentive for a visit. This high-altitude destination is explored further below. As with most ski resorts, you have more than a fair share of accommodation options to choose from – regardless of budget and the amount of people to be accommodated. This means you can be treated to anything from a homey bed and breakfast to a comfortable condo or hotel. If your accommodation happens to be a bit far from the lifts, you’ll be happy to hear that there is a free shuttle service that you can use. One of the main factors that set Breckenridge apart from the rest is the fact that it has such a reliable and consistent snow record, making for skiing heaven throughout the entire season. 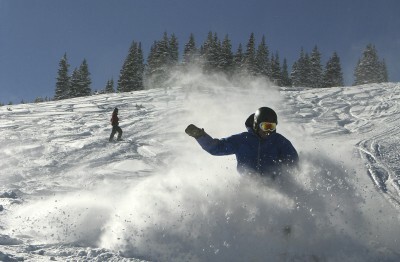 Because of this, the terrain is varied enough to provide skiers at all stages with something to look forward to. For beginners, there are some mellow lower slopes to practice on. Conversely, the more experienced among us can enjoy some black, double black and black diamond rated trails on peak 10, while intermediates have a number of slopes to choose from too. The average winter day is just over -2°C in the day and -9°C in the evening. Summer sees temperatures of 21 – 27°C during the day while night time levels are at around 10°C on average. Apart from skiing and snowboarding, there’s a range of other highly enjoyable activities to take part in, including ice skating, heli-skiing, sleigh rides, swimming, golf and tennis, amongst many others. There are also great variety of restaurants and bars for you to choose from after a day of skiing. If you feel like taking it easy every now and then, you can go shopping, check in at a spa or pay a visit to the town’s cinema. Moreover, there are quite a few museums and art galleries to explore – which you’ll find to be a treat considering the town’s historical appeal. 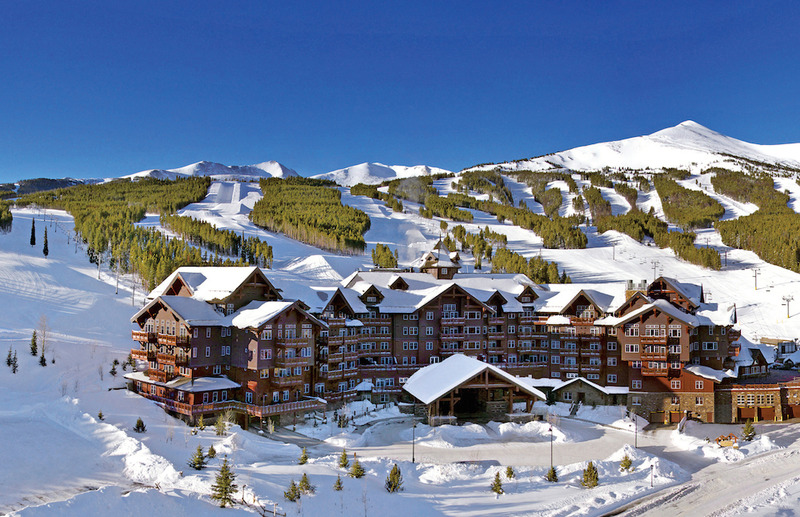 With its small town vibe and great selection of pistes, Breckenridge is a great holiday destination for novice and advanced skiers alike. © 2019 Amazing Ski, all rights reserved.